Now this one's will seriously mess with your mind–yeah, you got what you wanted. 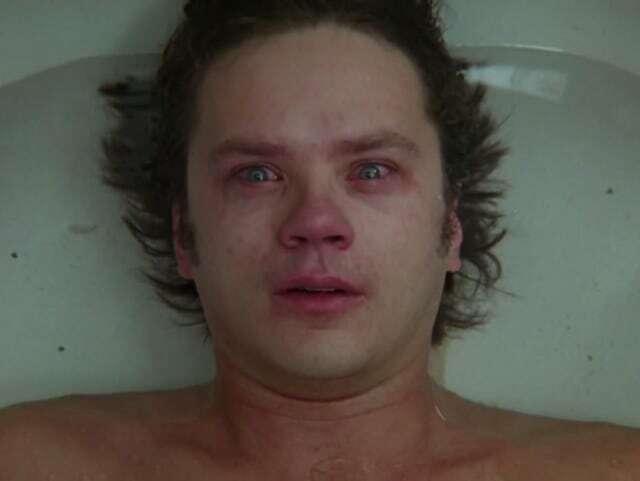 Jacob's Ladder was released in 1990 and was directed by Adrian Lyne. The film's protagonist, Jacob, is a Vietnam veteran whose experiences prior to and during the war result in strange, fragmentary flashbacks and bizarre hallucinations that continue to haunt him. As his ordeal worsens, Jacob desperately attempts to figure out the truth. This terrifying film was written and produced by Bruce Joel Rubin and stars Tim Robbins, Elizabeth Peña, and Danny Aiello. Get ready for this one...Black Swan is one of those movies you need to watch a few times to have an opinion on. You knew this was coming. How could it not be on this list? The Sixth Sense was released to audiences in 1999 and was written and directed by M. Night Shyamalan. In fact, this is the movie that really put Shyamalan on the map as a filmmaker. 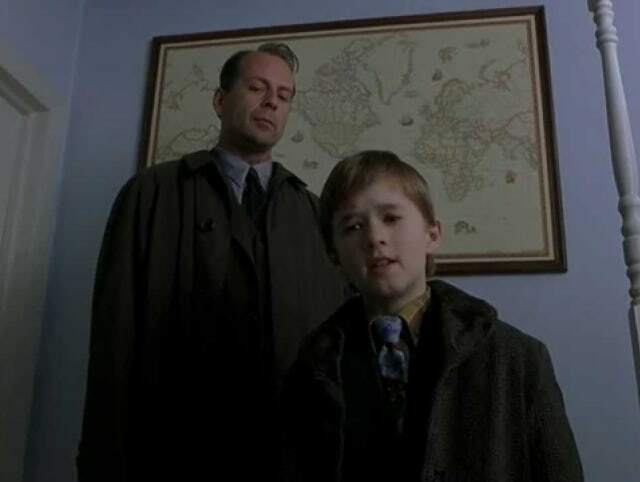 The film tells the story of Cole Sear (Haley Joel Osment), a troubled, isolated boy who is able to see and talk to the dead, and an equally troubled child psychologist (Bruce Willis) who tries to help him. The surprise twist at the end is now a calling card of Shyamalan's, but I still won't spoil it here for those who haven't seen it! The Others will straight up destroy your sense of reality. Warning: your eyes may deceive you. The Others was released in 2001 and was written, directed and scored by Alejandro Amenábar. Starring Nicole Kidman and Fionnula Flanagan, The Others is a tragic tale that ends with a twist. The film won many awards and was very well-received critically. The sheer scope of how terrorized you are by the reality of what is happening in this movie simply makes you question your own with a vigor not many experiences can muster in the average person. Nicole Kidman destroys your heart from the inside out. Can you handle it? Rosemary's Baby follows Mia Farrow as the titular Rosemary during her pregnancy. Well, mysterious pregnancy, let's say...her neighbors and even her doctor seem to be giving her very strange treatments and advice. Even her dreams seem almost too real to not be. Released in 1968, the film was written and directed by Roman Polanski –yes, THAT Roman Polanski– based on the bestselling 1967 novel of the same name by Ira Levin. An incredible movie that will have you trusting no one in your life after watching it! 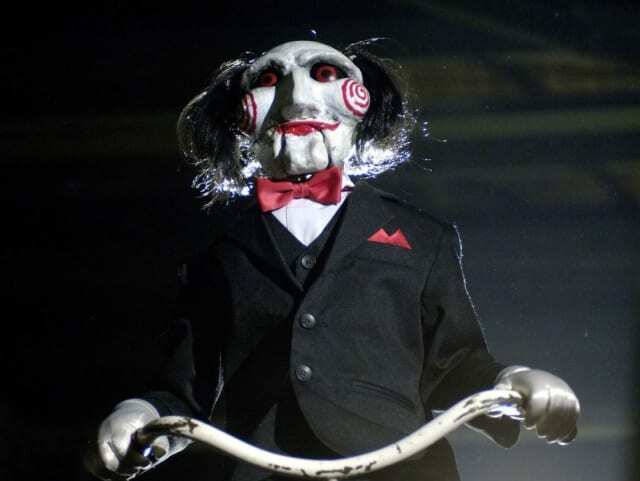 The horror world was forever changed when rookie director by James Wan made his debut with 2004's Saw. The screenplay, written by Leigh Whannell and is based on a story by him and Wan. In the film, Cary Elwes and Whannell portray two men who awake to find themselves chained in a large dilapidated bathroom, with one being ordered to kill the other or his family will die. This movie was so culturally influential it shaped the tone of horror for the next decade and spawned six sequels! 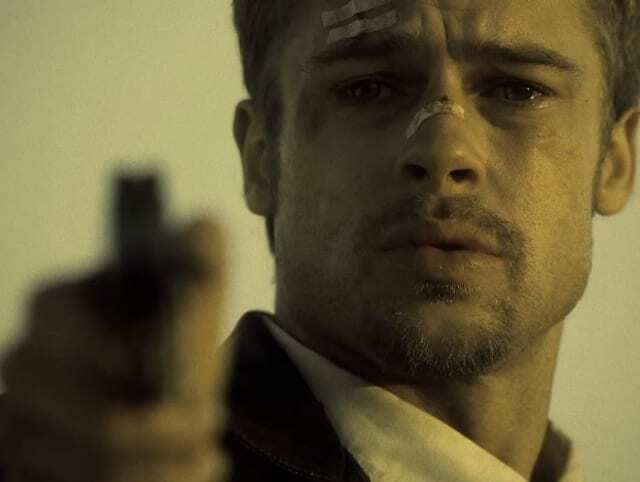 Se7en is simply an amazingly well made movie. Directed by David Fincher, it's legendary cast consists of stars Brad Pitt, Morgan Freeman, Gwyneth Paltrow, John C. McGinley, R. Lee Ermey and Kevin Spacey. It tells the story of David Mills, a young detective who is partnered with the retiring William Somerset and soon tasked with tracking down a serial killer who uses the seven deadly sins as tropes in his murders. With each one more ghastly than the last, this movie is known to be just too much for some people to handle. Watching Donnie Darko is like taking psychedelic mushrooms. It will make you question your very existence. Released in 2001, the film was written and directed by Richard Kelly. 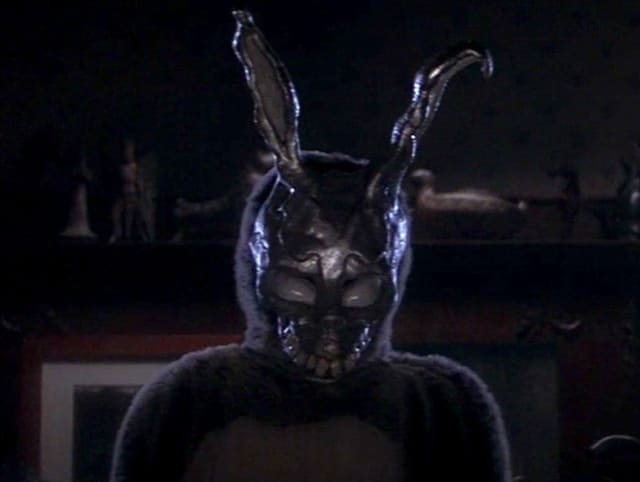 On October 2, 1988, Donnie Darko, a troubled teenager living in suburban Virginia, is awakened and led outside by a figure in a monstrous rabbit costume, who introduces himself as "Frank" and tells him the world will end in 28 days, 6 hours, 42 minutes, and 12 seconds. At dawn, Donnie returns home to find a jet engine has crashed into his bedroom. We are then taken on a mind-bending journey through the nature of the universe and time itself...What exactly is free will, and do we actually have it? There are so many reasons why The Shining is at the top of this list. From killer cast, to top-quality direction and cinematography, everything you want is there. 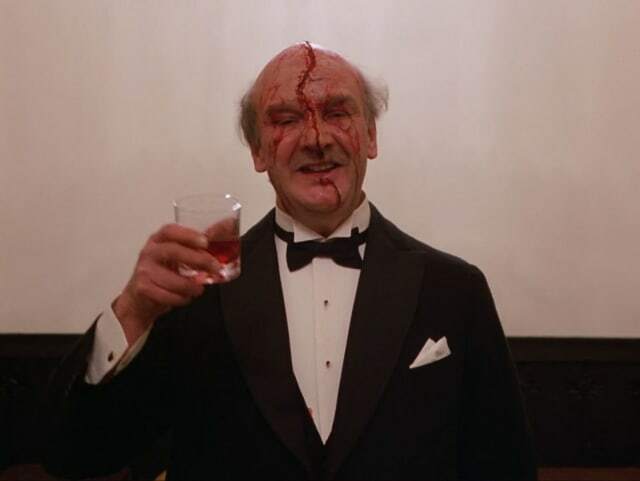 Released in 1980 and directed by the legendary Stanley Kubrick the film is loosely based on the Stephen King novel of the same name–basically the only thing in common with the two is the name of the characters, and the fact that it takes place in the Overlook Hotel. That's basically it.